On Thursday – Oracle Corporation annouced a number of executive team changes, most importantly we see Larry Ellison step down from the CEO position, but still working full time with the company as CTO and Executive Chairman of Oracle’s Board. Oracle have also announced that Safra Catz and Mark Hurd have been promoted to the position of CEO. “Safra and Mark will now report to the Oracle Board rather than to me,” said Larry Ellison. “Larry has made it very clear that he wants to keep working full time and focus his energy on product engineering, technology development and strategy,” said the Oracle Board’s Presiding Director, Dr. Michael Boskin. One way to look at this is that everyone is getting a promotion. 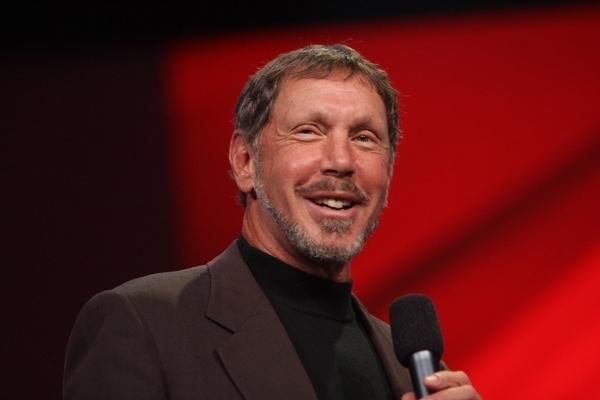 Larry Ellison has been CEO of Oracle Corporation since he founded the company in 1977. Larry has now moved from CEO to Executive Chairman.